A number of times, my laptop machine was freezing up or hanging while opening Microsoft Office suite or any other application. So finally I format it to get rid of all troubles. But the problem is that I forgot to take backup of drivers related to the laptop and now I am unable to access several functions. What is the ultimate solution to come out of this state? Given query is the most frequent one that usually comes from people as they lost drivers while formatting their Laptop. There are different drivers which need to be installed on Laptop in order to use webcam connectivity, display, sound effects, microphone, thumb identification, etc. If they are missing, Laptop becomes just like an empty box. One method is that you can download each driver from respective manufacturer website but this work will be tiresome and time consuming one. And another way is Remo Driver Discover application which can get back all laptop drivers at once. All you need to download it on Windows operating system to make your Laptop work as expected. To be frank, disasters cannot be averted completely but making use of some useful tips, you may not come across the nightmares in future. Last section of this article tells what safety measures have to follow. Well, in all unfavorable cases, this incredible program is capable to update or repair drivers with great ease just in single click. From now, no matter under which circumstance driver is showing problem because you know the perfect method to fix driver. Well, some more magical features are waiting for you in next section. Have a quick look on them to get more advantages. How Remo Driver Discover is beneficial? 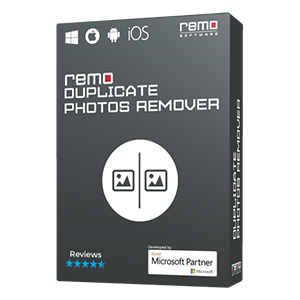 Remo Driver Discover software applies powerful scan procedure on your Laptop to list out all working and outdated drivers. Utility plays a perfect savior role as it saves your system resources and valuable time by showing current status of drivers within minutes. “Create Backup” function is available to get driver backup which can be retrieved later enabling “Restore Backup” option. You are allowed to schedule scan and update section to a defined time / event with the help of “Schedule Backup”. User finds user interface of this application is very simple as they need to give few inputs in order to finish the task with ease. Why Remo Driver Discover is robust? Remo Driver Discover is entirely free from spyware / virus / malware attack as it is pre-scanned using trustworthy antivirus program. It stores variety of drivers manufactured by all popular brands. Hence, there is no compatibility issue with respect to the drivers. Utilize free demo version to know the functionality and overall efficiency prior to purchase. Only 50MB disk space is enough to install this software on your Windows computer system. 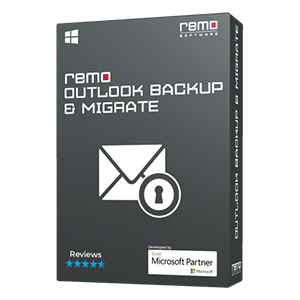 Remo’s best professional technical experts are available 24 * 7 to solve application related problem. To download Sony Drivers, click on provided link. 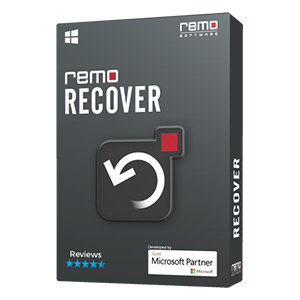 Once you install free trial version of Remo Driver Discover application, run it on your Windows personal computer. Few choices you get on first screen, go with “Start Scan” option to find out details of all not working or outdated laptop drivers. Here, a list of drivers comes into picture that asks you to update each not responding driver. You have to press “Yes” tab to fix drivers in one click. Note down the point : You have to log in as Local System Administrator to your Windows machine to install and utilize this product. Compatible Laptop driver manufacturing brands : Dell, HP, Acer, Sony, Toshiba, Asus, Samsung, Lenovo and many more.